Writing is difficult for many. Not all of us are well capable of expressing our thoughts on paper, making it informative and interesting to read at the same time. While some people are able to avoid writing most of the time, students usually aren’t so lucky. 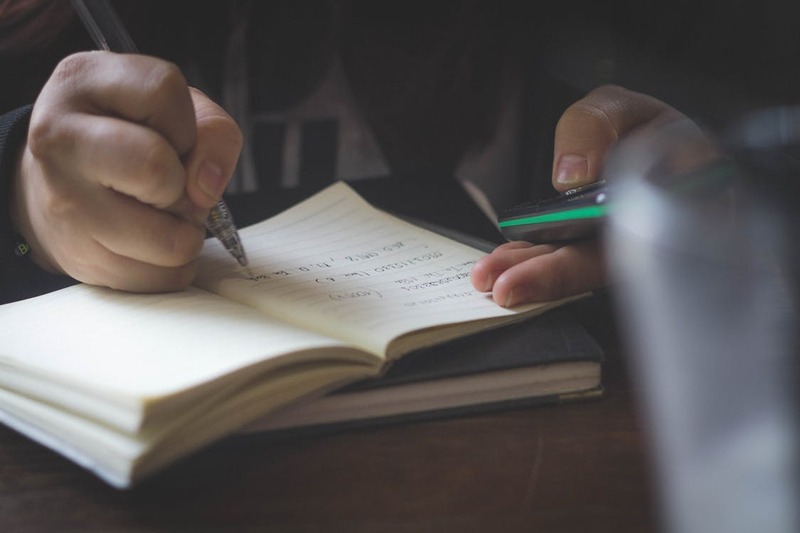 They receive many writing assignments regularly, and completing them can become nearly impossible for those who struggle with their writing all the time. However, there is something you can do in order to change that. It doesn’t matter whether you are a teacher or a student – these 8 tips can help you improve student writing greatly. The shorter, the better – that’s the rule when it comes to writing. Short sentences are easier to read and understand, they tend to be more specific and deliver your point of view more effectively. Of course, not all sentences have to be short and there is no clear definition of “short”, but you should still try to make them as laconic as possible while saving their meaning at the same time. Grammar is a tough subject for many students. However, these days it is much easier to improve your grammar and make your writing stronger. There are so many apps that help check spelling and punctuation and there are even some of those that give you stylistic suggestions as well. All you have to do is to not only correct the mistakes but also remember the tips and rules these apps provide you with – and your grammar will certainly improve with time. It doesn’t matter what you’re writing – an essay, a term paper, or an article: a plan still has to be written first. 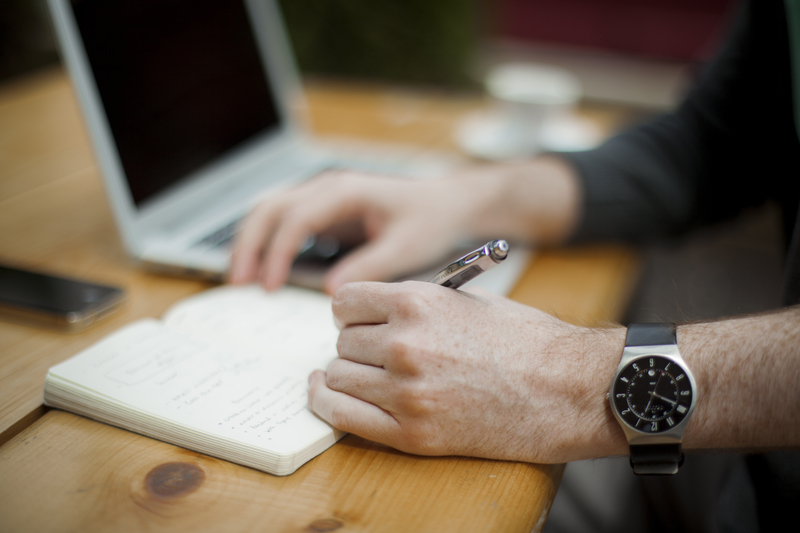 It not only helps you build the necessary structure but also ensures that you won’t miss something and makes the whole writing process much easier. All you have to do after you wrote the plan is to follow it: this will help you save time on thinking “What should I write next?”. Extra reading is always good. We are overflowed with information these days and so, reading might seem like a tiring thing to do to many. However, it’s the reading that helps us become better writers and express our thoughts better. And I’m not talking only about classic literature here – you can read modern one too. So, choose the books you might enjoy and start reading! Not all of us actually have time and opportunity to reflect on our writing. However, this is a necessary thing to do if you want to write better. You can discuss writing with your teacher or professor, with your friends or fellow students, noticing all the details and flaws. You can do that on your own too, analyzing your writing and trying to understand why did you choose these words and arguments in the first place, and so on. Using the words that are supposed to make you look smarter is one of the most common errors in students writing. Not all students actually understand the exact meaning of the words they want to use for this purpose, which might lead to some very confusing mistakes. While your writing doesn’t have to be primitive, you should still choose the words that are familiar to you. This could be hard when the deadlines are close, but the more time you spend on writing, the better it will become. Sometimes students’ writing is poor not because their skills are bad, but because they rush too much with the whole writing process. The earlier you start working on your writing assignment, the more time you will have to edit it. 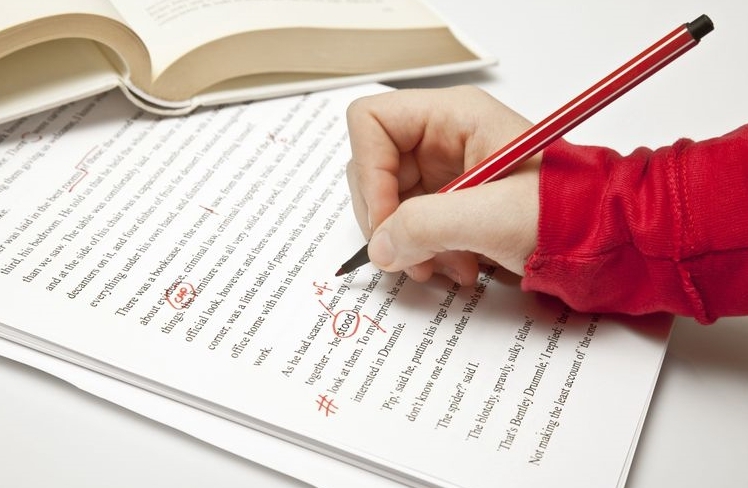 Editing is a must: it not only helps in eliminating grammar mistakes but also improves your writing. You can notice weak arguments and logical flaws during the editing process, correct them, and make your paper much better this way. While strong writing skills do develop with time, these simple tips will help you improve your writing a bit very quickly. It is a tradition for people to set goals at the beginning of the year. This is mostly because it helps them remember significant things that they want to achieve for the rest of the year. Usually, individuals set their own goals for themselves. However, parents would find that their children would need some help in setting up and completing their educational goals for the year. Even those who go to an international school in the Philippines would need some assistance in regards to this task. Setting up your children’s goals (whether they are educational or not) is important to be done as soon as the year starts. Doing this would provide them more time to comprehend their tasks and accomplish them. It would also give them ample time to adjust as another school term starts. Find some time to discuss all the goals you and your child need to achieve this year. Be certain not to restrict them by only giving them the goals you want to accomplish. Ask their opinions about which goals they want to do. It does not have to be purely educational; you can include extracurricular activities like sports and school clubs. Specific – What goals do you want to accomplish exactly? Measurable – How are you going to break these goals into measurable elements? Attainable – Do you consider these goals truly attainable? Relevant – How relevant are these goals to you and your child? Timely – Are you and your child able to attain the goal within a deadline? Your child would need all the support and encouragement from you while trying to accomplish these goals. Be ready to provide these things to them whenever they need you to. Let your child know that their efforts and accomplishments make you proud as their parent. You can easily boost their confidence by doing this. 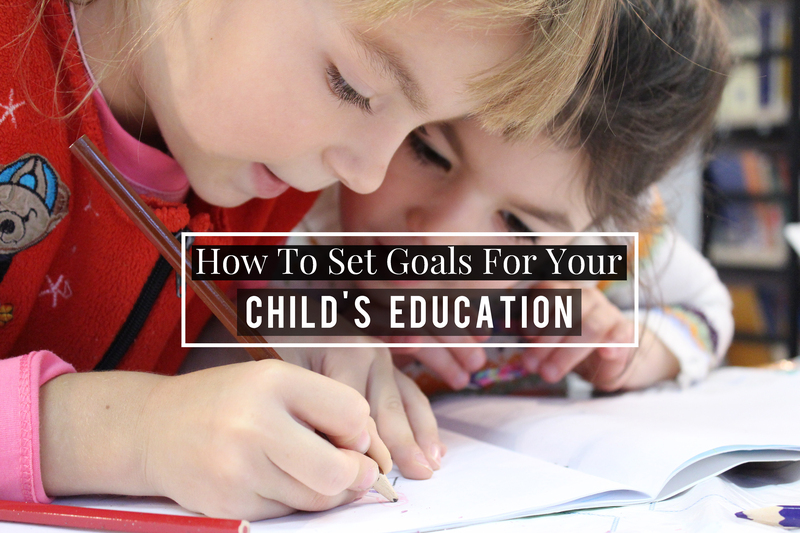 Building a plan is another important step in setting up educational goals for your kid. Make their goals easier by providing a visualization of your plans. You can create a colourful chart that provides all the details they need to do. Place it to a spot that they can easily see like the door on your fridge. Help your child move forward by doing frequent check-ins on the goals you have set up. Keep in mind that it would be very easy for them to forget these things. Remind them by scheduling check-ins. They do not have to be daily; they can be weekly or even monthly. Celebrate with your child once the goals have been met. Let them know that they have done well, but be sure not to provide them with huge rewards because you would not want these to become the motivators in accomplishing their goals. Achieving them should be the ultimate reward itself. Your child’s education is important. Provide them with ways that they can get better at their subjects and extracurricular activities by setting up some goals this New Year! For a “progressive society”, we sure have a knack for leaving people behind. Experts across the board agree that education and public school systems both play roles in inequality. Humans are naturally altruistic, but it’s easy to form habits of selfish thinking in a wealthy, consumerist society such as our own. Sometimes we lose sight about how our privileges may perpetuate the struggles of those less fortunate who, for the record, do not always choose their situations. If educational differences help to create inequality, then I have some suggestions for our teachers, administrators, and the like to help even the playing field, hopefully without dumbing down the process. Some families, believe it or not, don’t have home computers now days. Some have only one, but it isn’t enough for the whole family to use as much as they need. As fantastic as it is that children are taught at a young age how to type and use various programs in a school’s computer lab, computer mandatory work outside of class becomes a problem when students don’t have access to a computer.Again, not that education should be slowed down – but there needs to be more ways for students to use a computer if they don’t have one. Maybe schools should be striking deals with local libraries and the like for free computer use (some make you pay). If they have the budget, providing laptops for in class use may be ideal, which I’ve also seen done before. How late are the school libraries or computer labs open? Maybe try offering less computer work, and if not that, more time to get it done. A lot of schools do this already, but when field trips or class staycations take place (AKA a class trip to DC), there will always be students who struggle to afford it. Putting the full burden on a fourteen year old to raise the money with no help from the school that is putting a heavy class emphasis on the trip is a bit crazy.Obviously, these kinds of trips can never be totally mandatory. But if you as a teacher think it’s very important your students go, then don’t let kids fend for themselves in these situations – help struggling students fundrasise. Set up opportunities for other students to help out as well- car washes, bake sales, etc. Working together and opening doors for everyone to contribute may actually build a community mindset that considers people as a whole and not just on an individual level. Of course, tutoring has evolved with the technology age as well, but again, it’s generally something people have to be able to afford in order to benefit from. 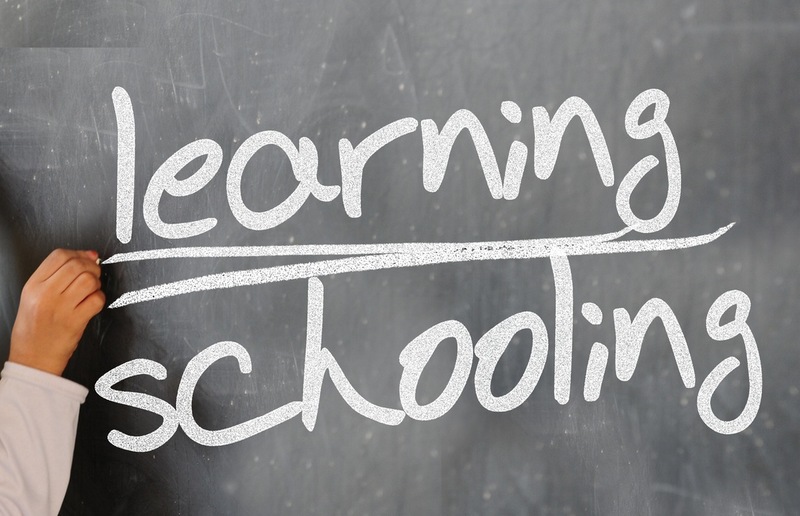 However make no mistake – free or affordable good tutoring in schools is essential for students who need it. At the least, it needs to be more available for those in less fortunate families, and there has to be a middle ground between Special Education and normal paced Education when someone is struggling. The problem I fear about some of these special training programs is that they slow students down rather than helping them move forward. That is, they inadvertently teach people to give up on themselves because they’re naturally not good enough. That’s not okay, and while I 100% support and see the need for special education, there has to be a more concentrated effort than there is currently to keep people in a normal-paced curriculum who are capable.